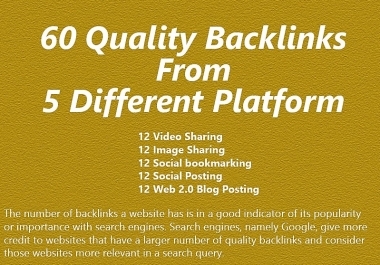 Hi, SEO or search engine optimization in simple terms is all about getting your site page or video to rank higher in google. 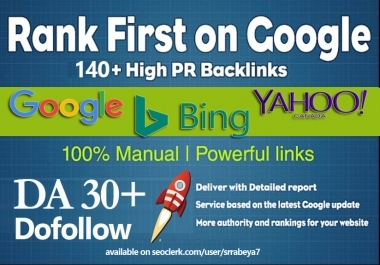 The best way to get higher rankings in Google is by getting backlinks from high authority sites that Google trusts. 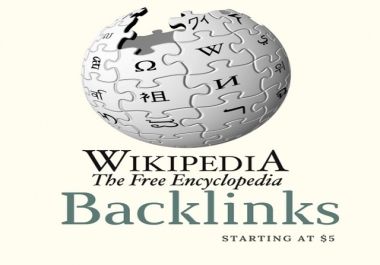 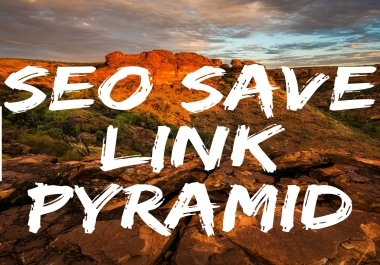 Wikipedia is one of the very best sources for these backlinks the only problem is finding ones that you can use that are related to your niche or topic so how would you like to be able to simply search using your keyword to find the Wikipedia links that you can use in your SEO campaigns that's exactly..